The leader in air, water and food purification. 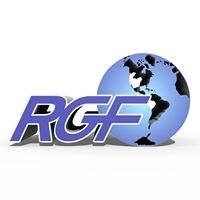 RGF® was incorporated in 1985 for the purpose of designing, engineering and manufacturing total turnkey environmental systems to provide the world with the safest air, water and food without the use of chemicals. We at RGF strive to make the world a safer, cleaner and better place to live for us, our children and the next generation.